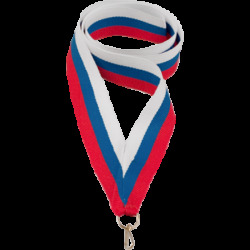 50 mm multisports medal. 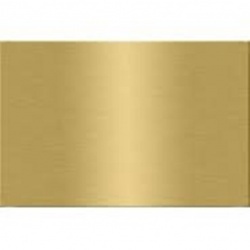 Available in gold, silver and bronze on mat silver background. Ideal for your sports competitions, tournaments or events. 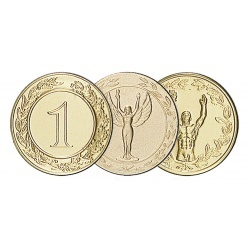 Bi-colour medals, 50 mm diameter. 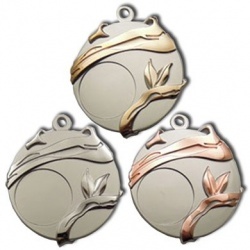 This medal can be completed with ribbon, multi sport 25mm center and medal box. Check our superb selection of ribbons which can also be supplied in a mixture of colours. 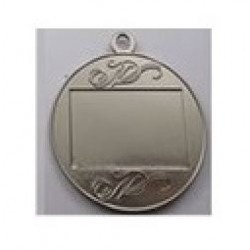 We can also include your club, school or company logo in order to completely personalise your medal. Simply attach a picture of your logo or text with the order confirmation. 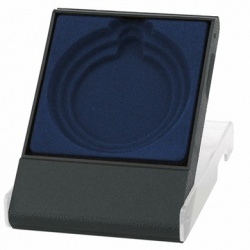 Medal boxes for 5, 6 and 7 cm diameter sport medals. 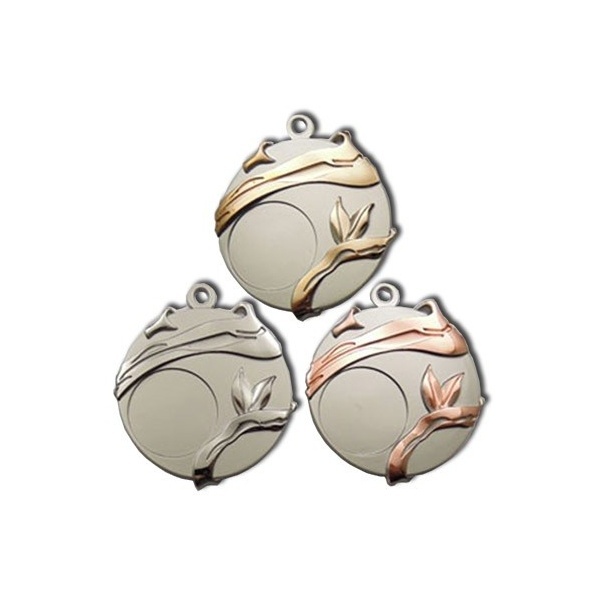 Complete your medals with medal boxes.